I need a drink! There's 7-Eleven at my block. I need a quick bite. 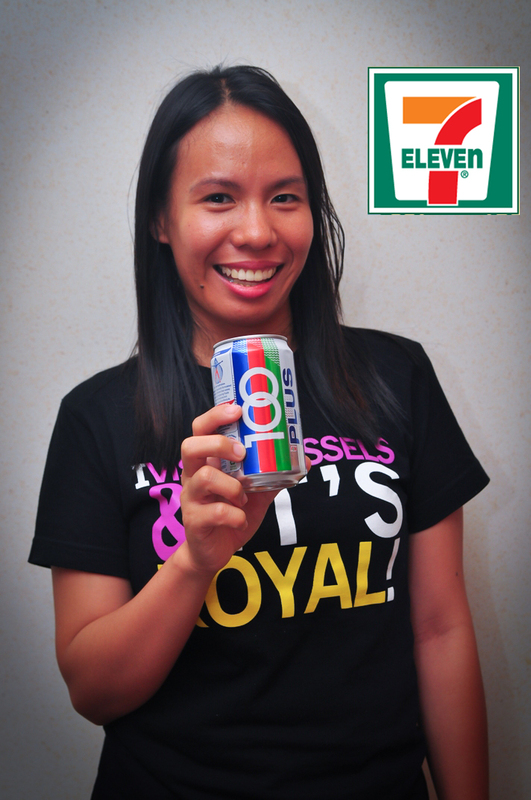 There's 7-Eleven nearby. Hungry at midnight? There's always 7-Eleven. Toiletries? You can find it at 7-Eleven, too. And your daily dose of news? 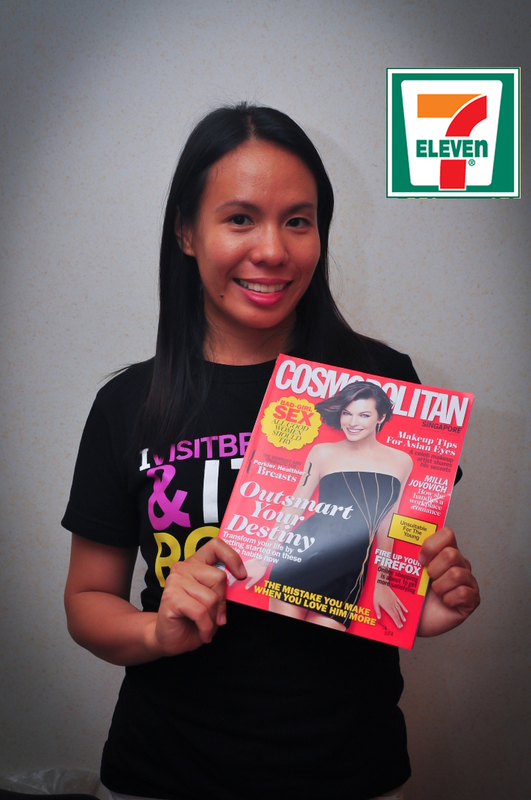 Get your paper at 7-Eleven. Guess what?! If I win this blog contest, I'm going to Barcelona, Spain. 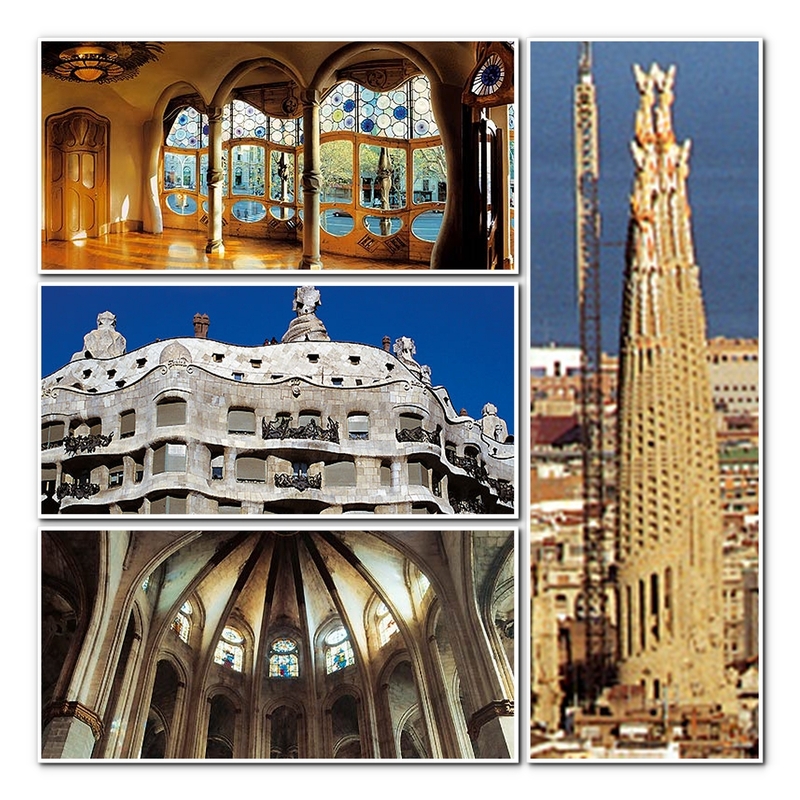 Magnificent architecture - it's Gaudi galore! 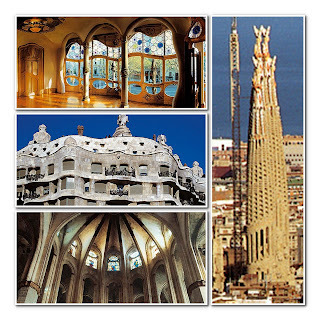 I'm going to see the great architect Antonio Gaudi's works. Awesome food! It will be churros for breakfast and paella for lunch. Woohoo! It is, no doubt, a colorful city. It's in my bucket list. And I'll grab every chance I have to be here. Okay, if I can bring my husband, I will. I need money, come on! Hola Barcelona!!! 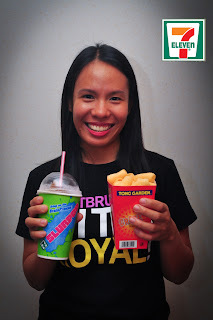 I will always get these at 7-Eleven. Here's a few happy snaps! 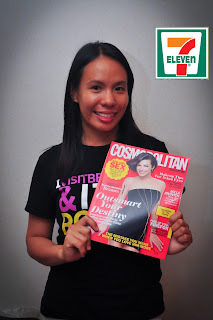 I always get my magazine at 7-11. Every month, yes! 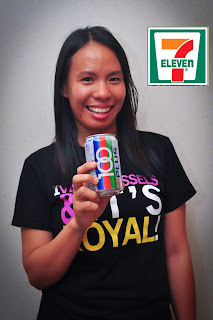 Thirst quencher 100 Plus. It's always at 7-Eleven. Yay!